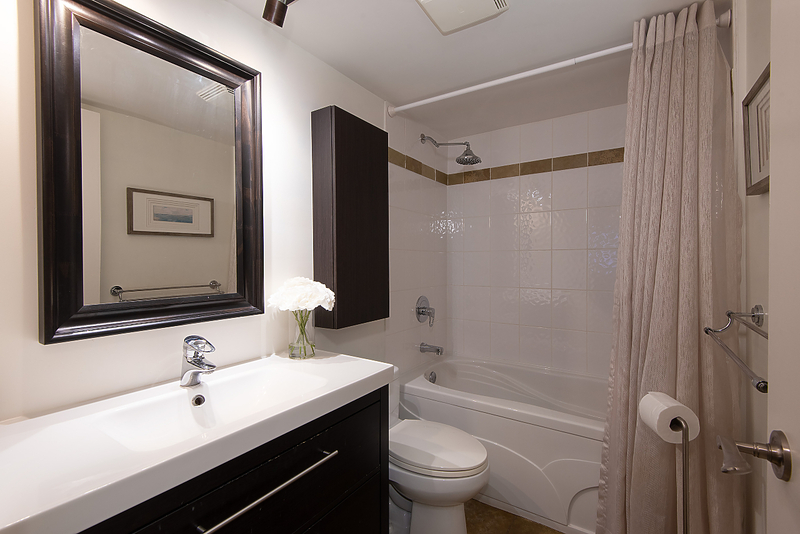 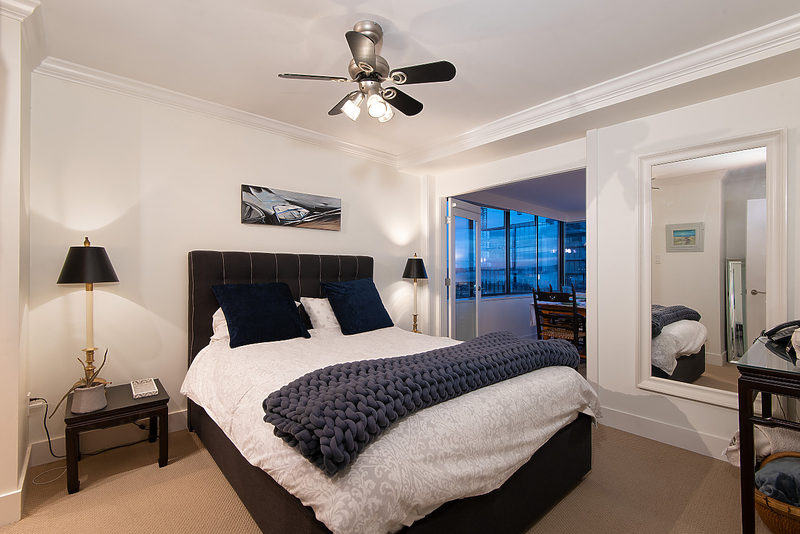 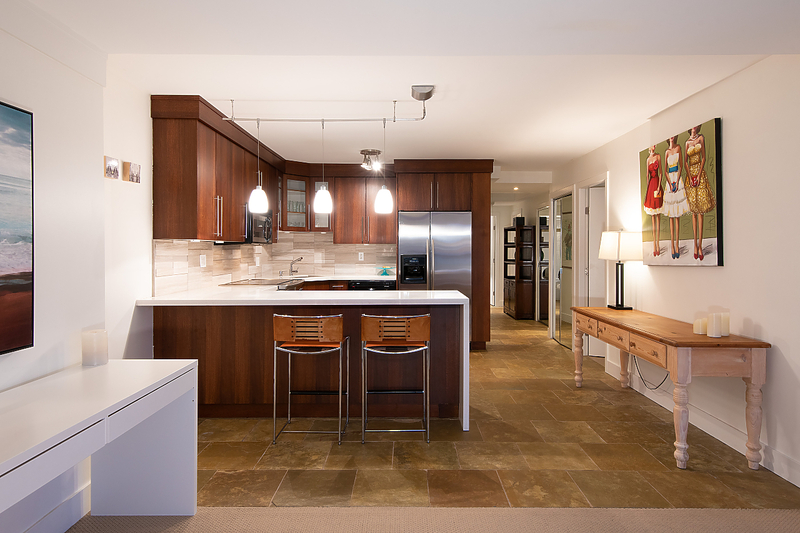 Welcome to Tiffany Place, boutique sea side living in the heart of Ambleside. 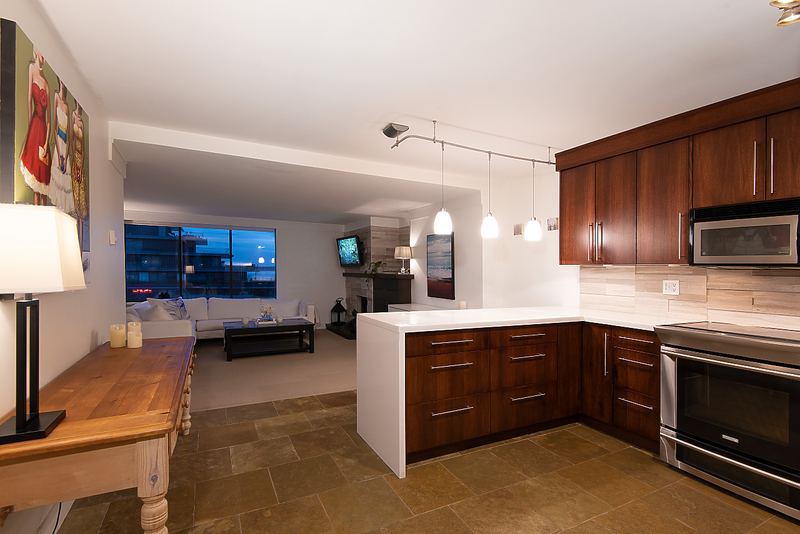 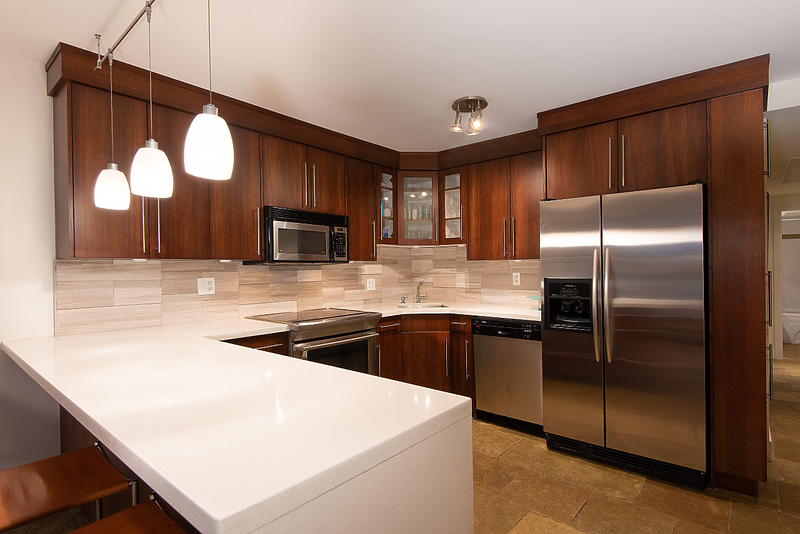 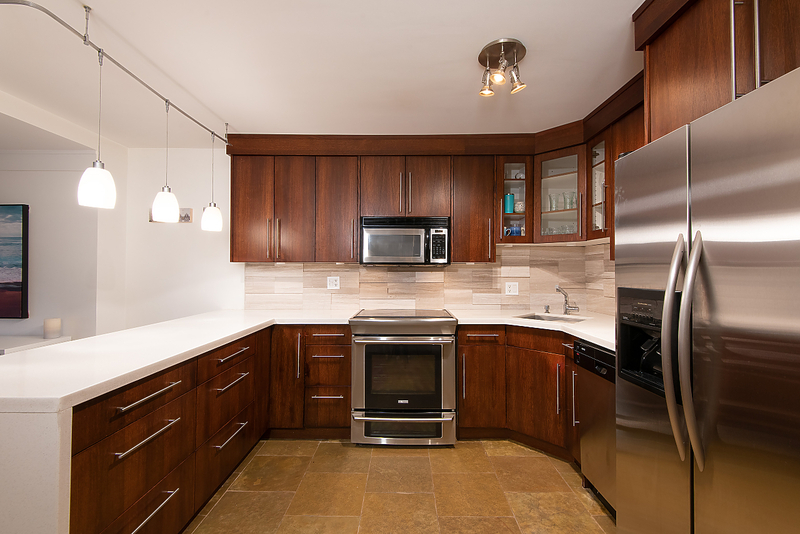 This fully renovated 2 bed 2 bath 1,007 sq ft concrete condo features a large gourmet kitchen, spacious floor plan, and sweeping ocean views. 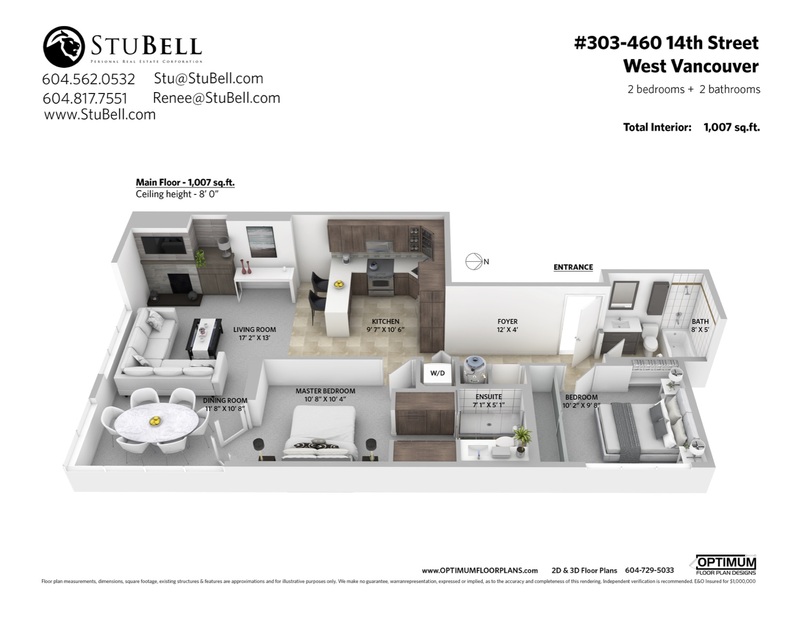 18 exclusive residences with just 3 suites per floor, the SE facing corner unit is filled with natural light and has terrific exposure / outlooks. 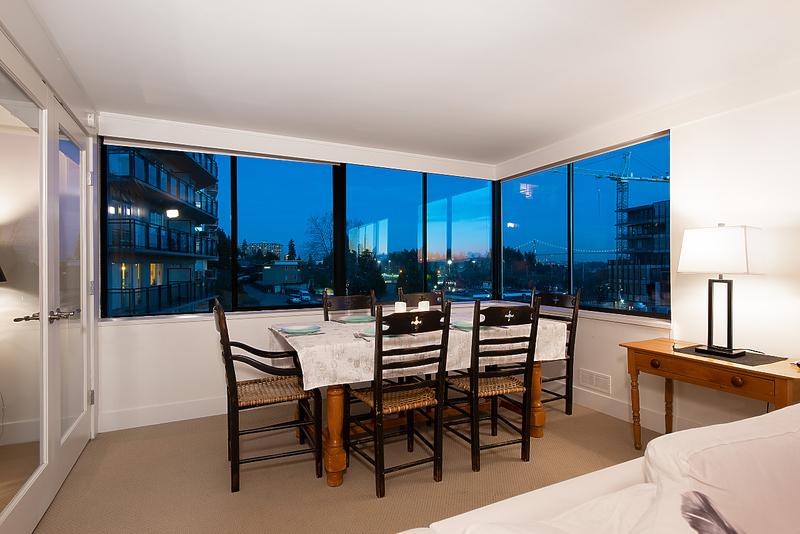 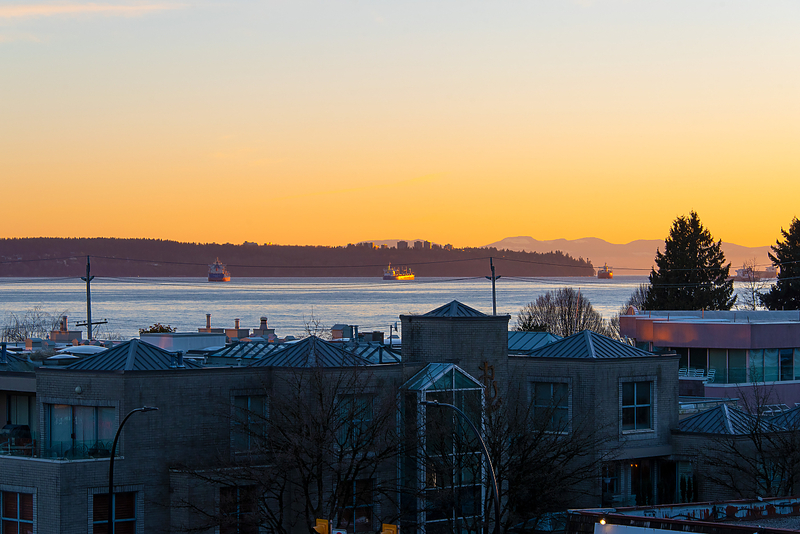 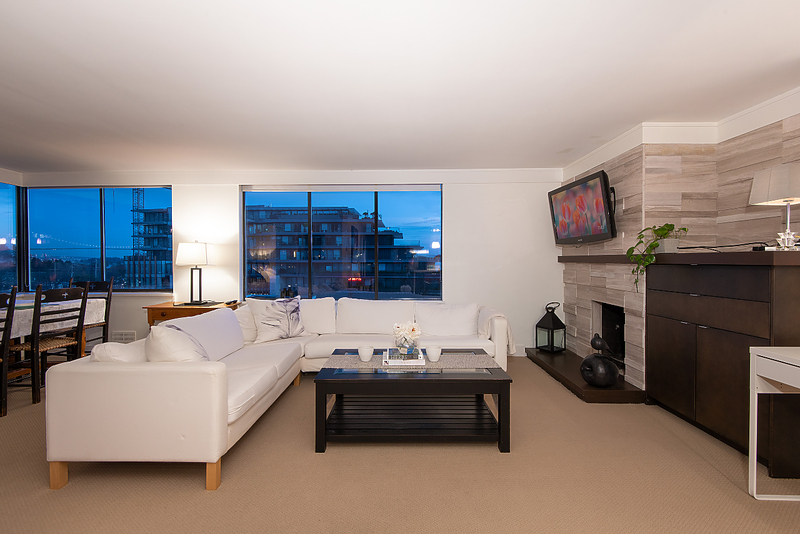 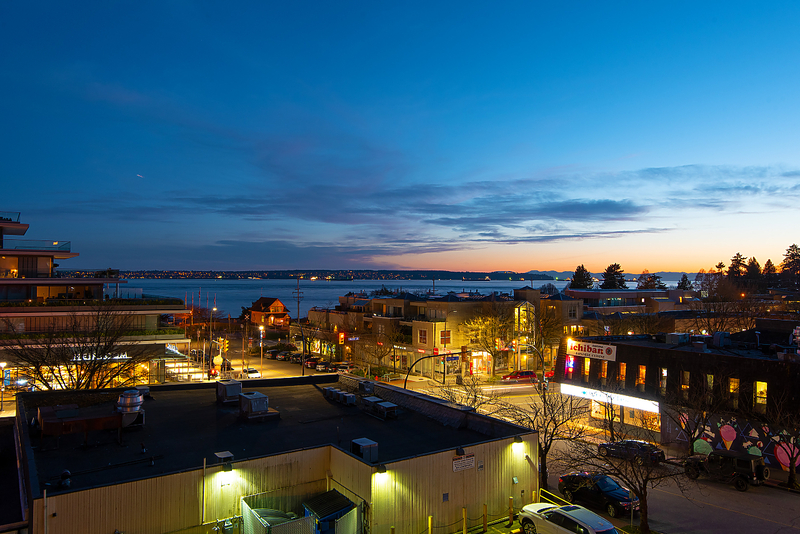 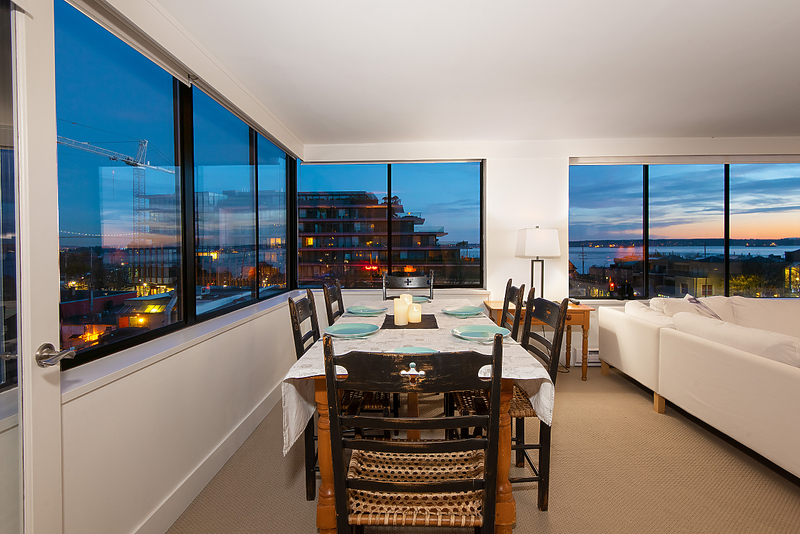 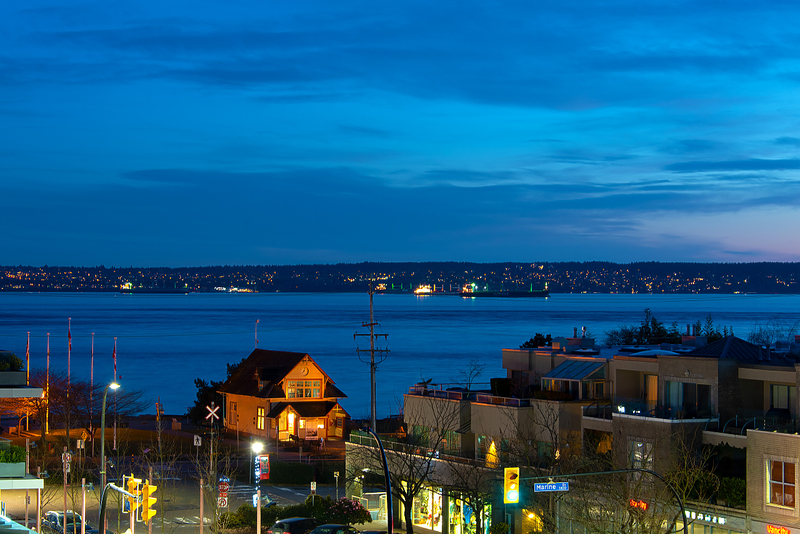 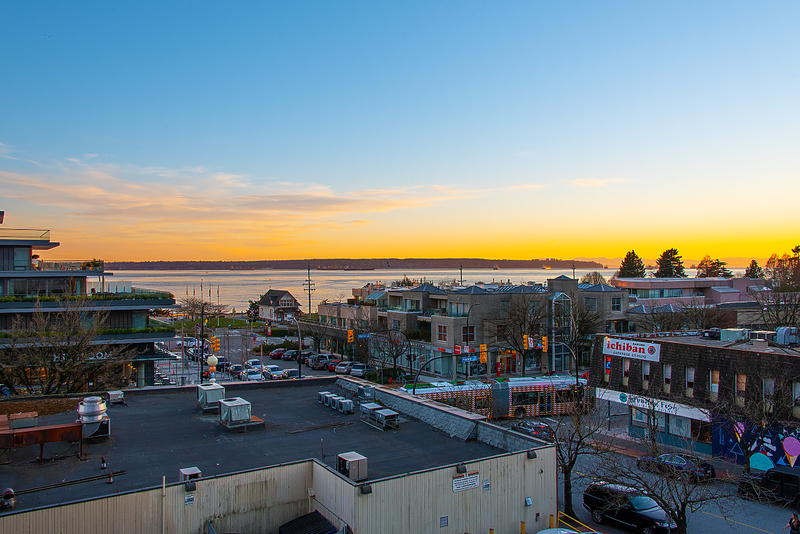 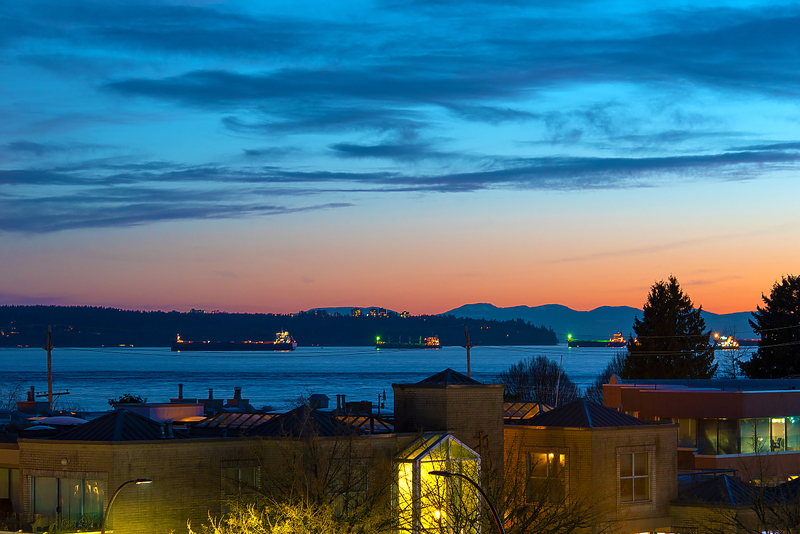 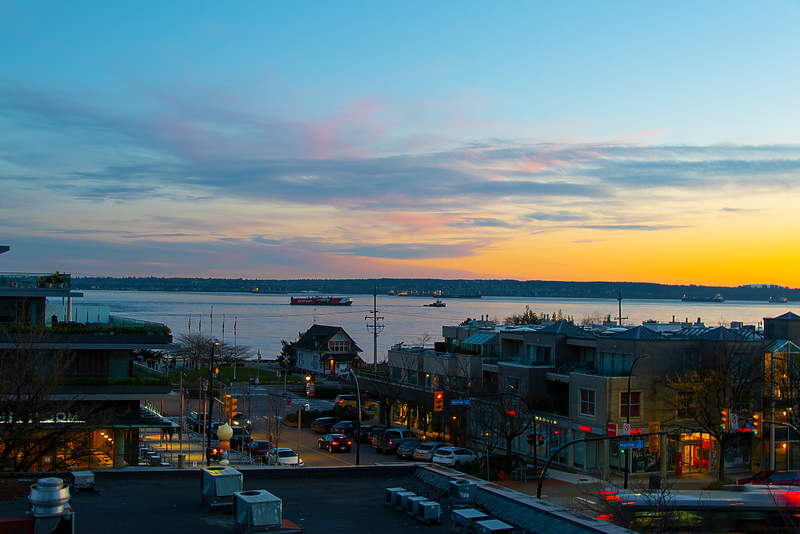 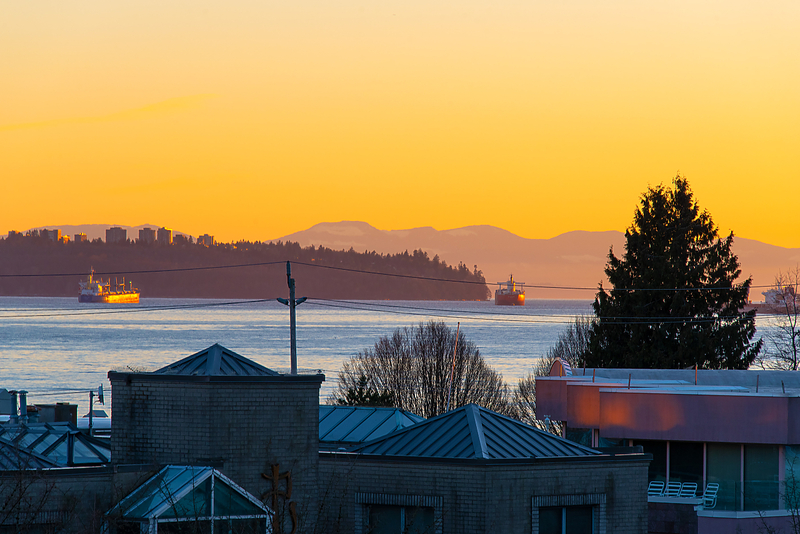 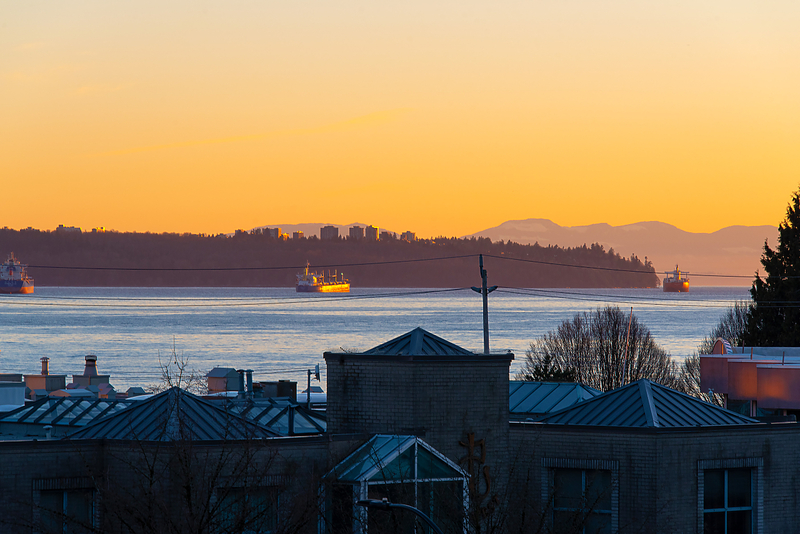 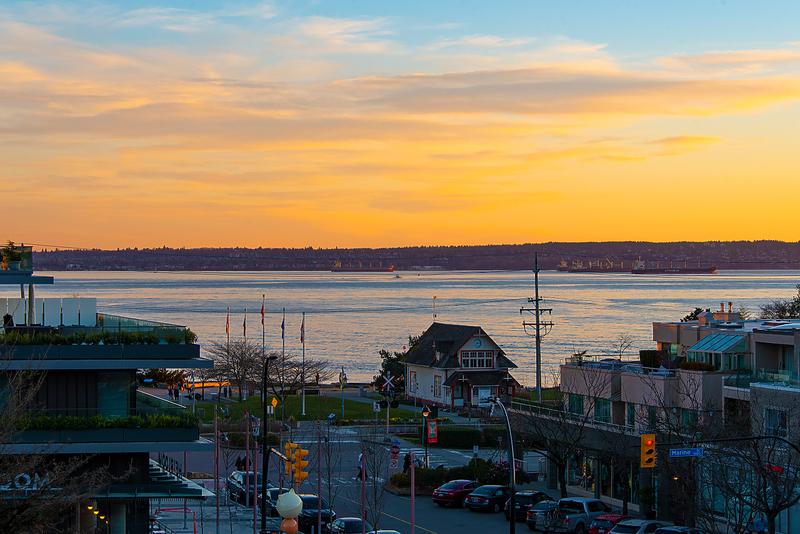 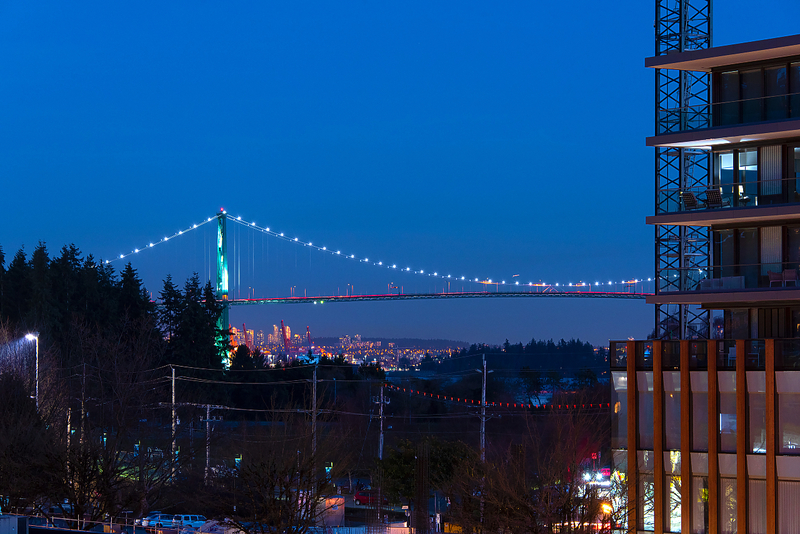 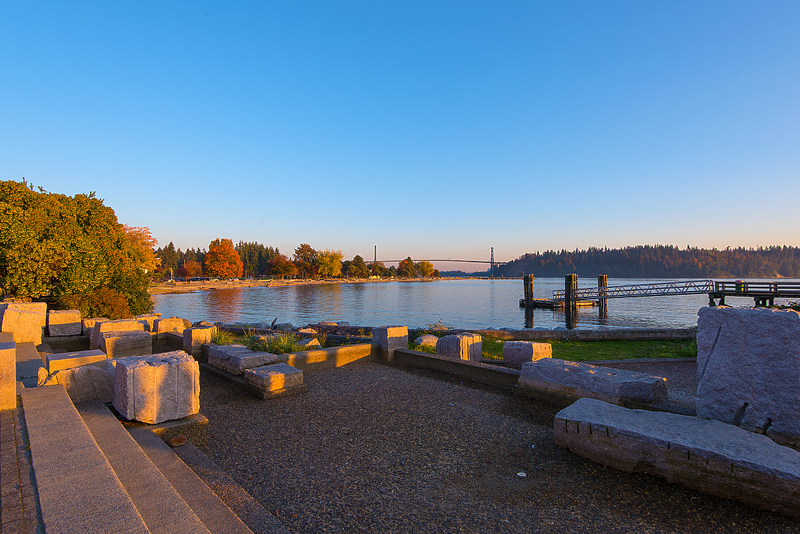 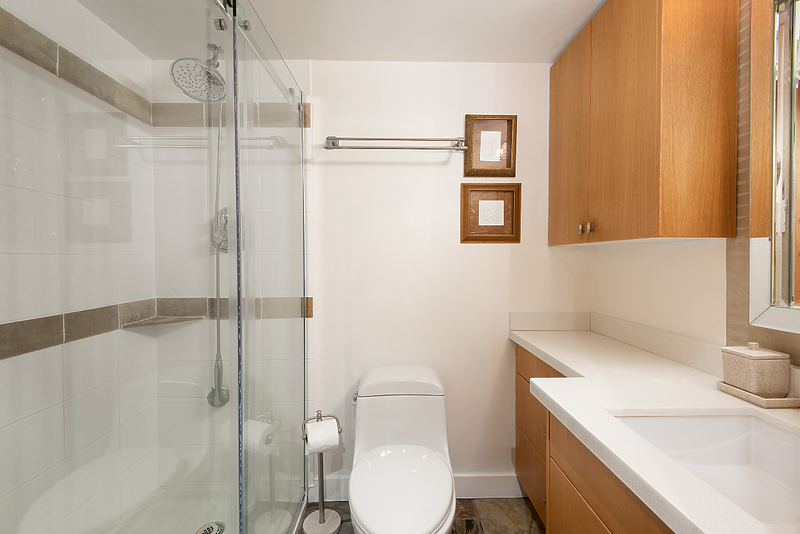 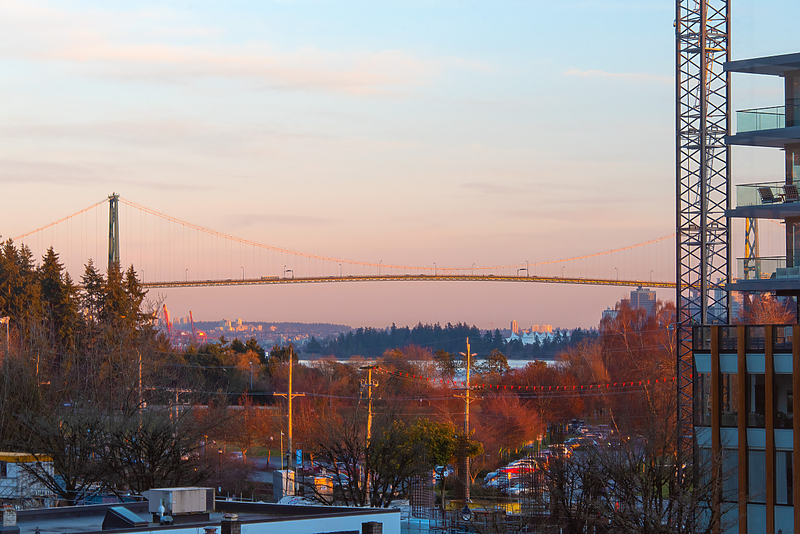 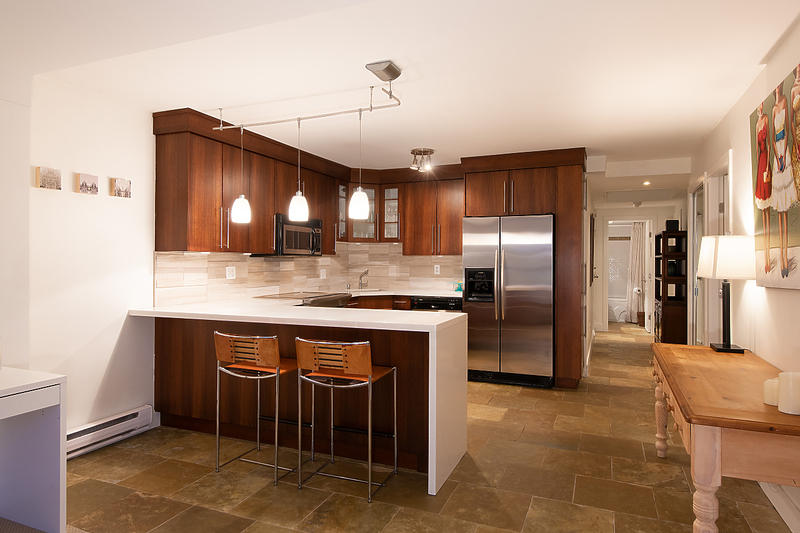 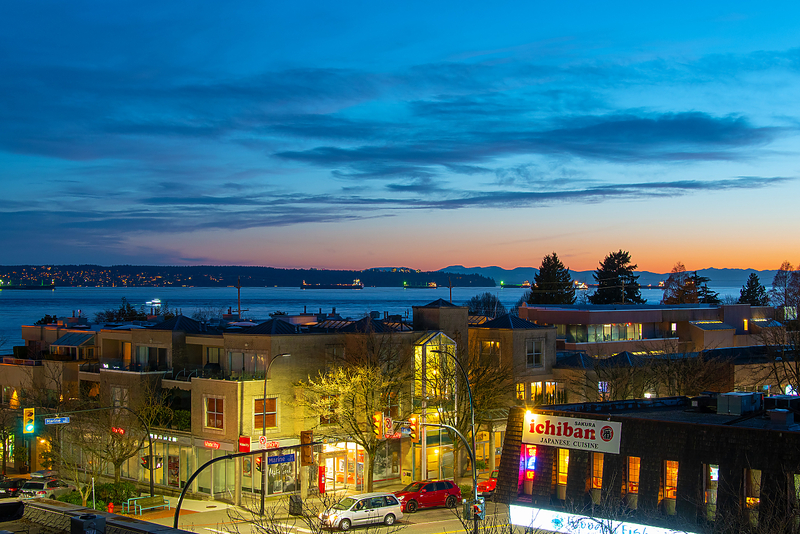 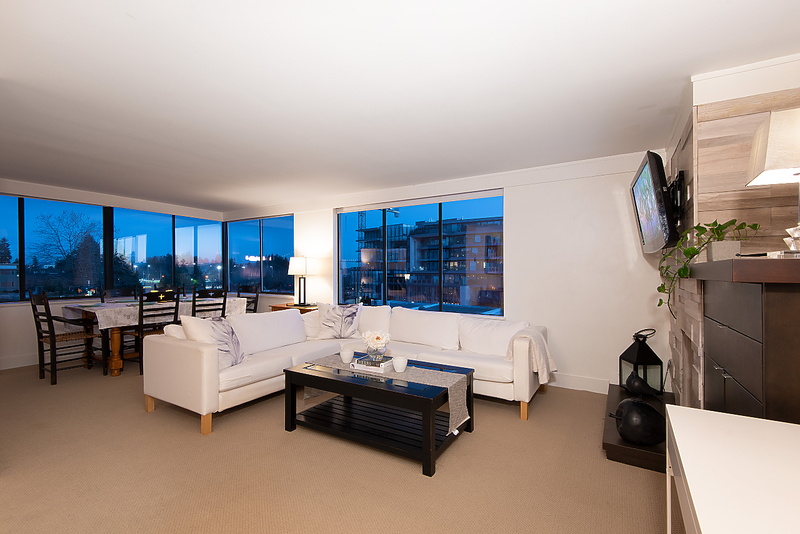 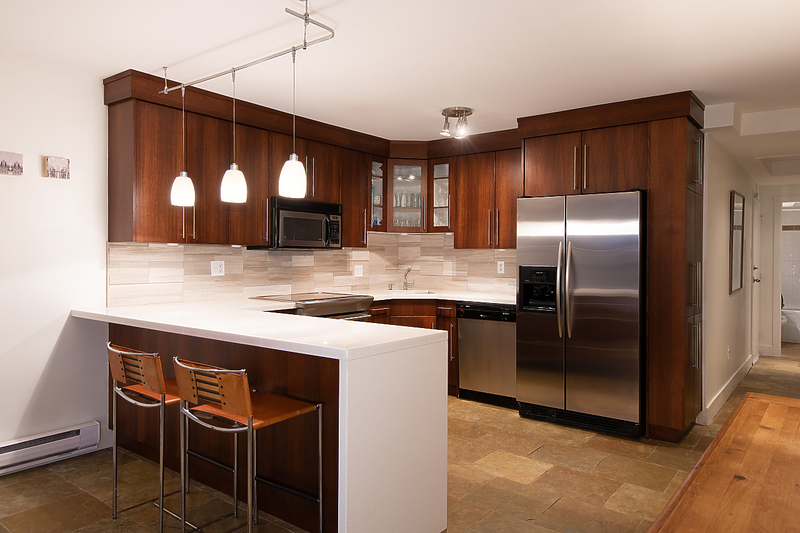 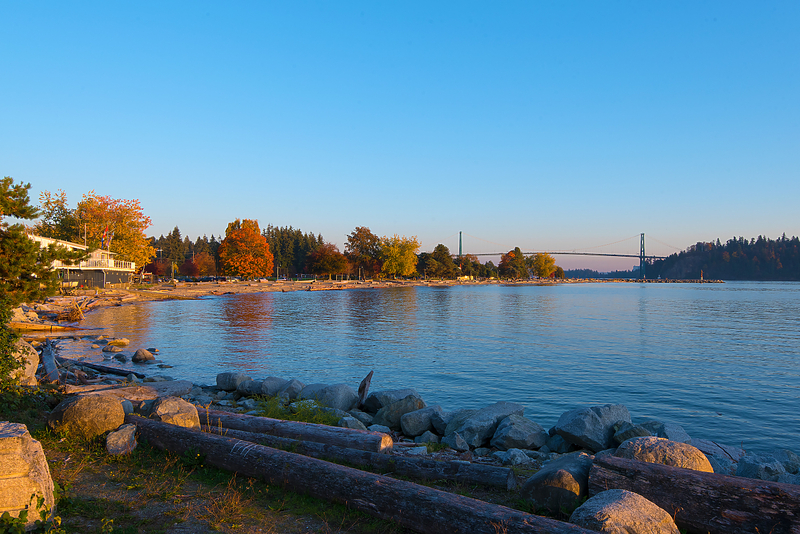 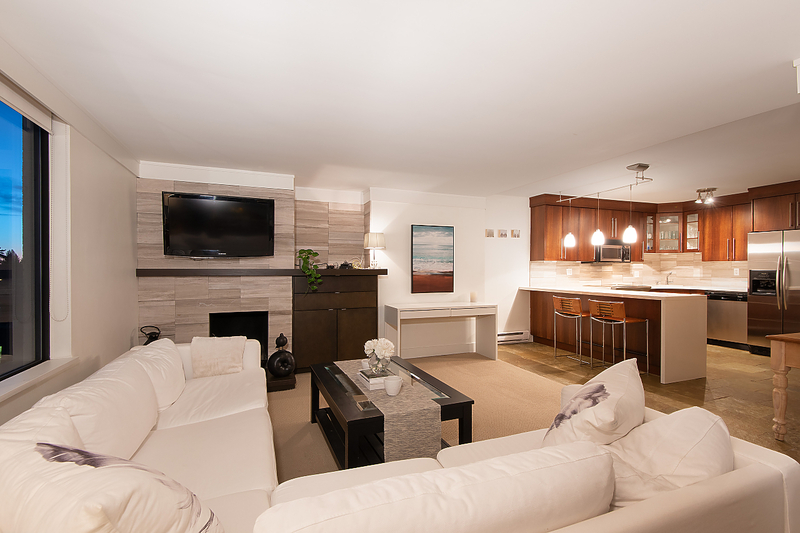 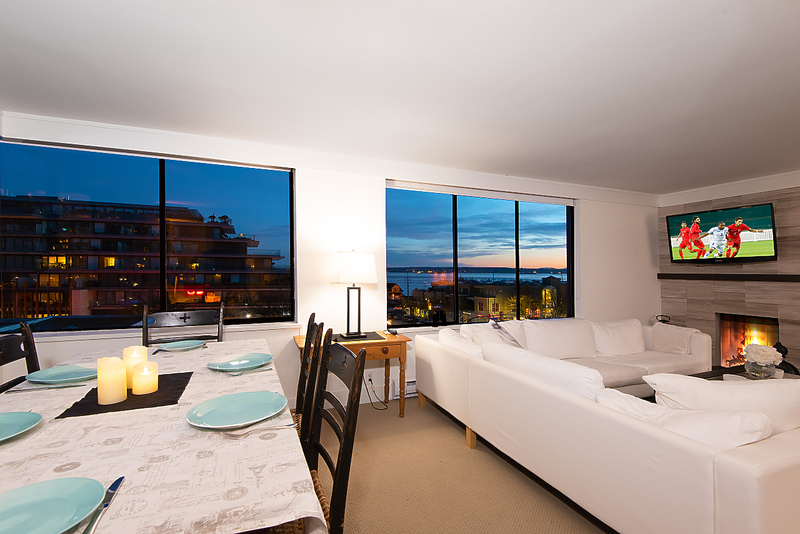 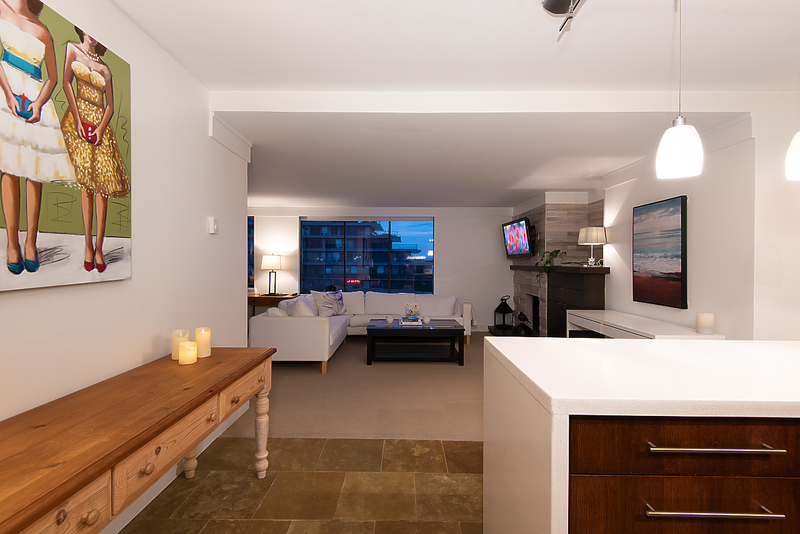 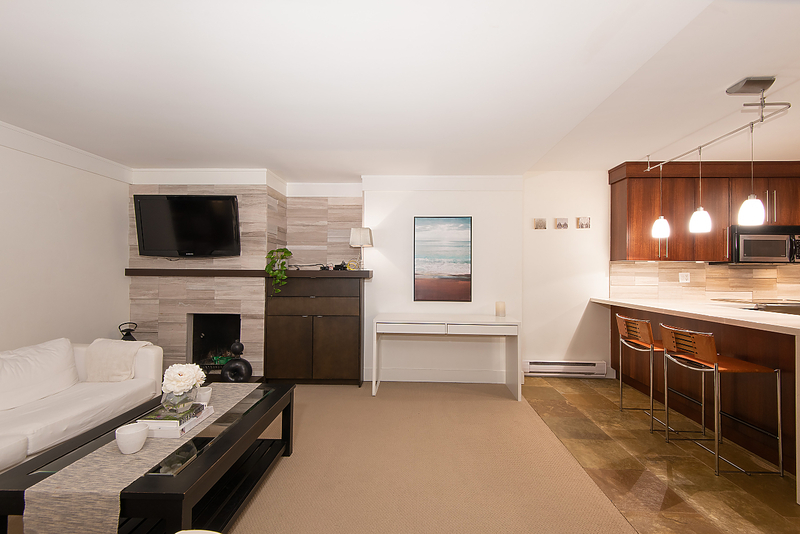 Enjoy living steps to Ambleside Beach, the Sea Wall, and West Van’s finest dining, coffee shops, and amenities. 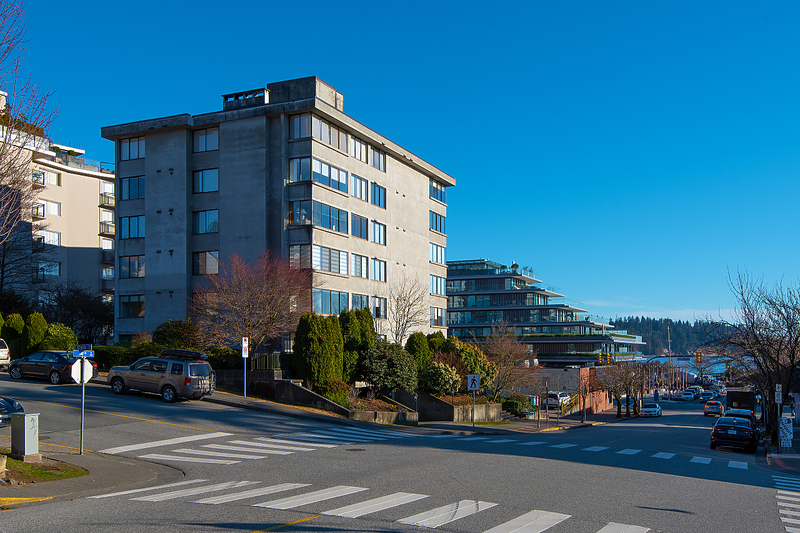 Walk to Park Royal shopping, grocery stores, and leave the car at home! 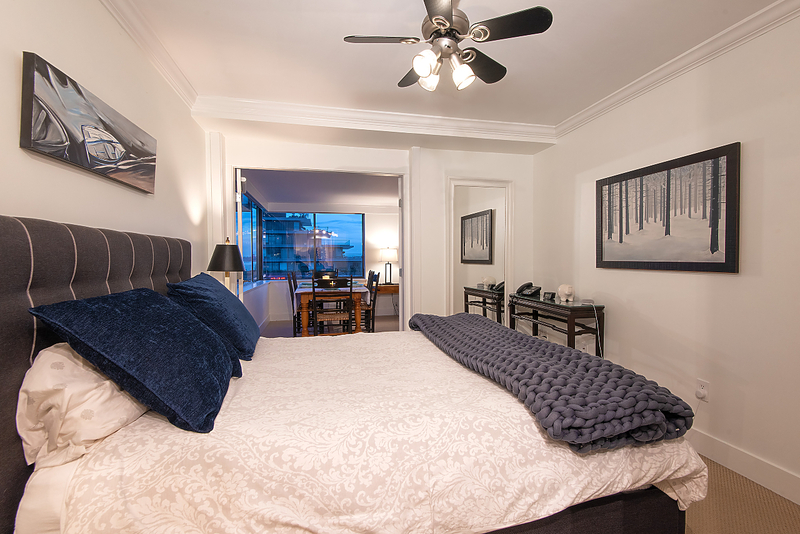 Small pets are welcome. 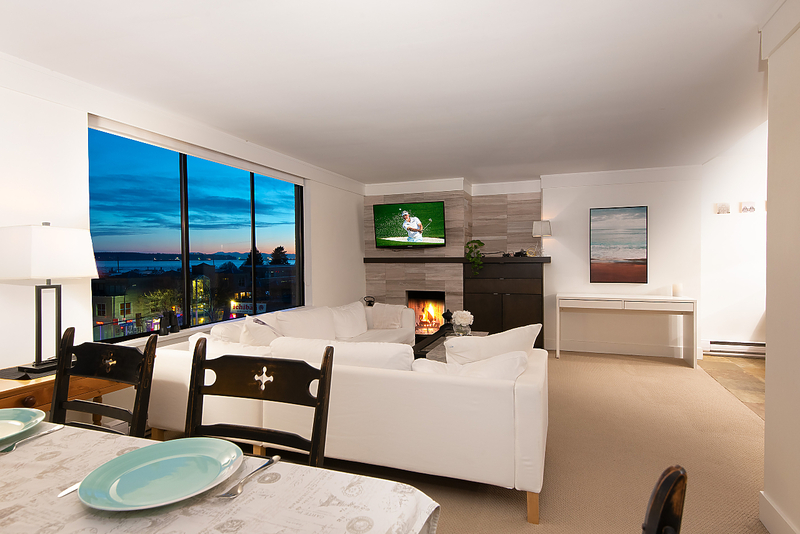 Featuring a wood burning fireplace, custom closets, roller blinds, and a large dining room. 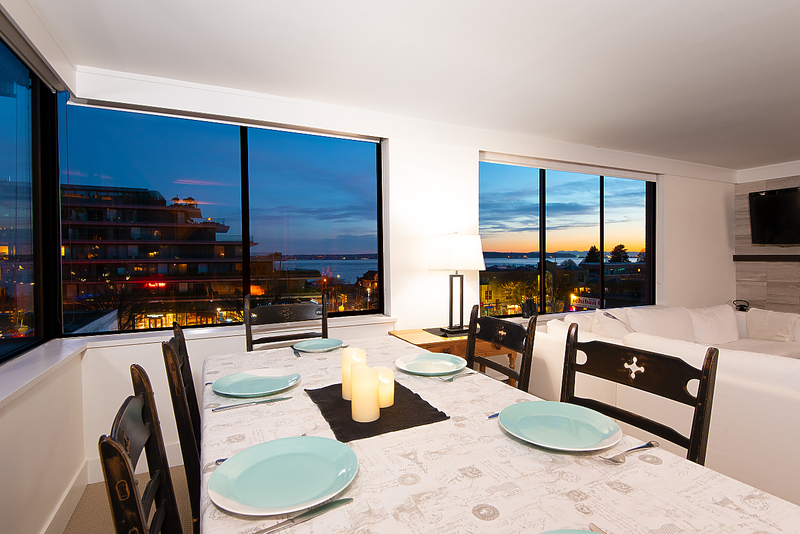 Ideal for downsizers, young families, and entertaining.